Mirium Jones suffers from schizophrenia. Estranged from her husband because of an affair with a younger woman Mirium travels alone to Venice, Italy the land of her dreams. 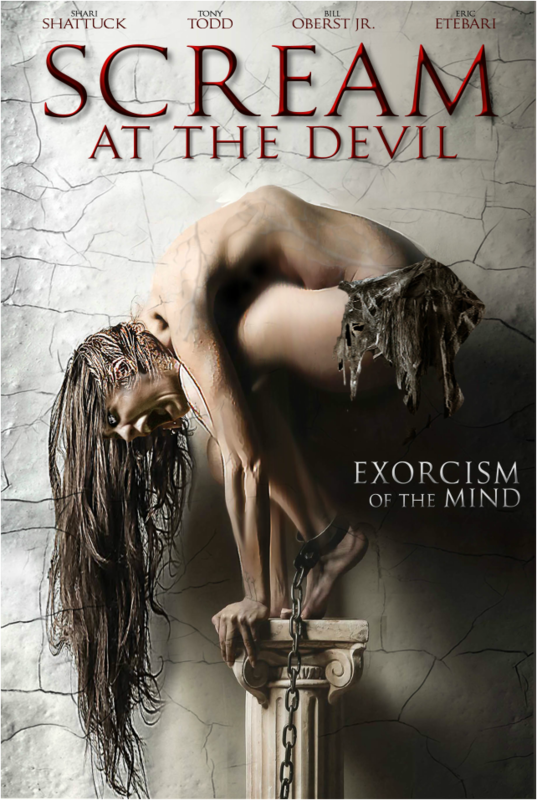 Sad and lost, she finds herself in an ancient basilica where she comes face to face with a haunting IMAGE of Satan, it speaks to her... and her alone! After returning to L.A. Mirium reunites with her husband and they set out to begin a new life in a new home, isolated in the forest many miles from any town or city. Strange images begin to haunt Mirium and after a violent altercation, Gabriel disappears. Alone and isolated terrifying demonic manifestations begin to drive Mirium to the edge of SANITY !